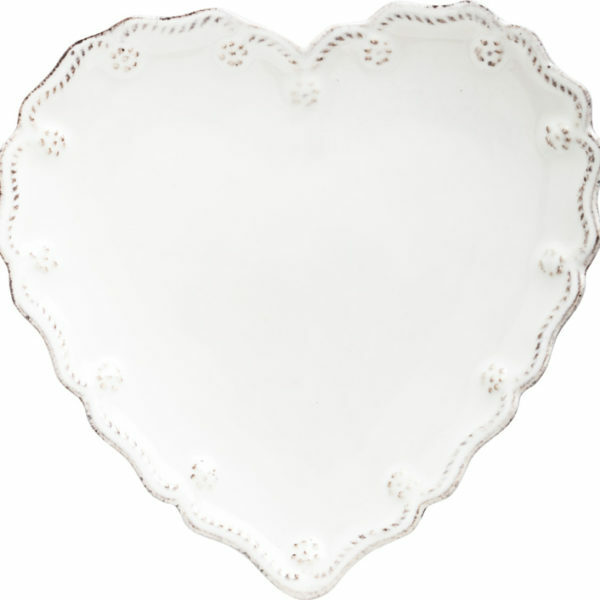 View cart “Juliska Berry & Thread Heart Cocktail Plates Set of 4” has been added to your cart. 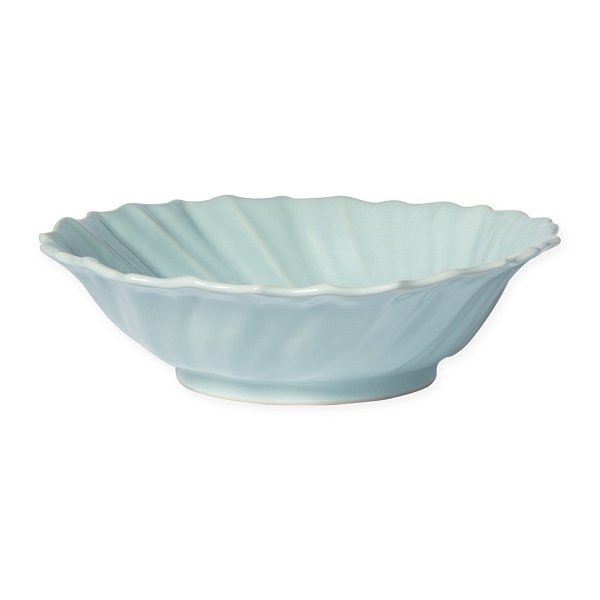 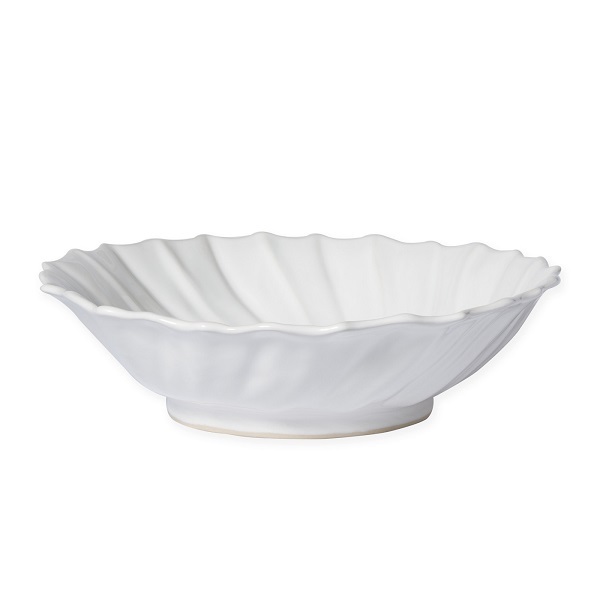 From the Incanto Stone Collection – The waves of the Adriatic Sea are elegantly recreated on the surface of the Incanto Stone Ruffle Large Bowl. 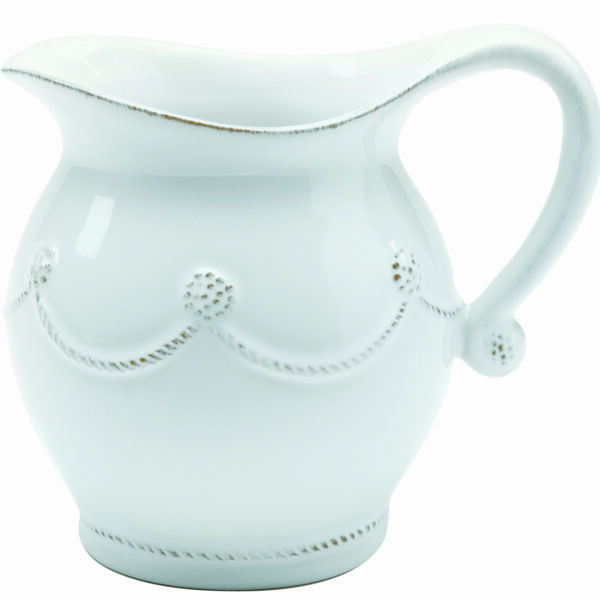 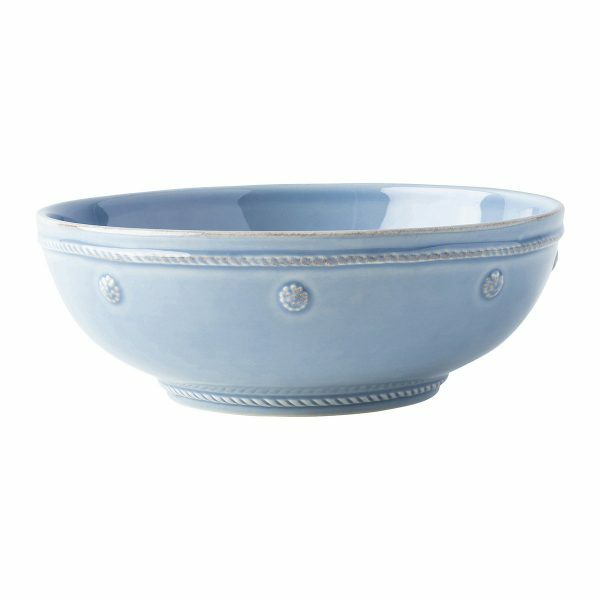 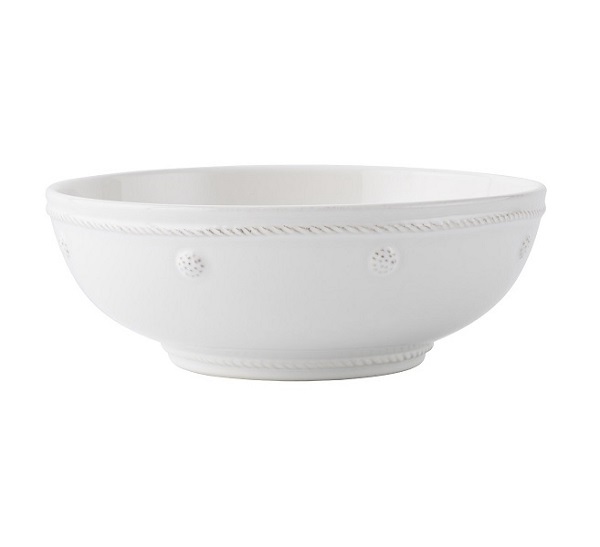 Handcrafted of stoneware in Veneto, this piece translates flawlessly from a summertime soirée to a casual dinner for two.